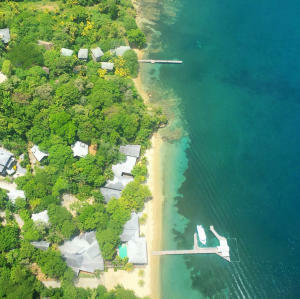 Finding land for sale in Roatan is very easy. We have such a variety of opportunities available that you’re sure to find the perfect one for you! 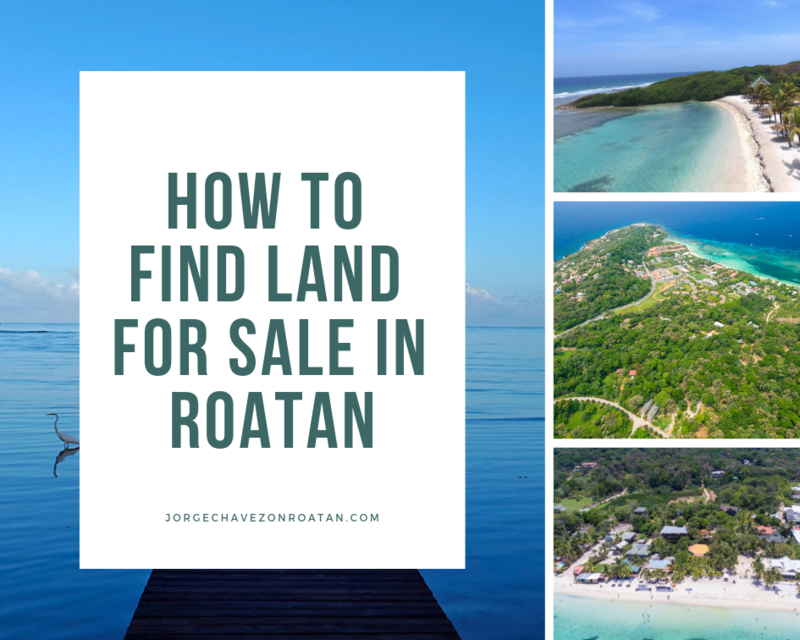 First, it’s important to understand the layout of Roatan and to figure out where your ideal plot of land would be. 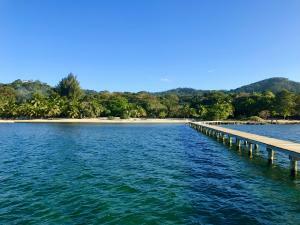 Roatan is a hilly, jungle-covered island that’s long and thin, running east to west. 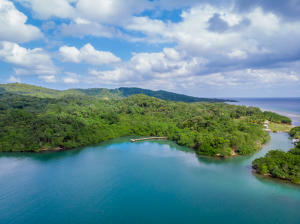 The western side of Roatan is more developed and boasts a thriving tourism industry. With two cruise ship ports, an international airport, and ferry service from the mainland, all incoming tourists arrive on this side of the island. 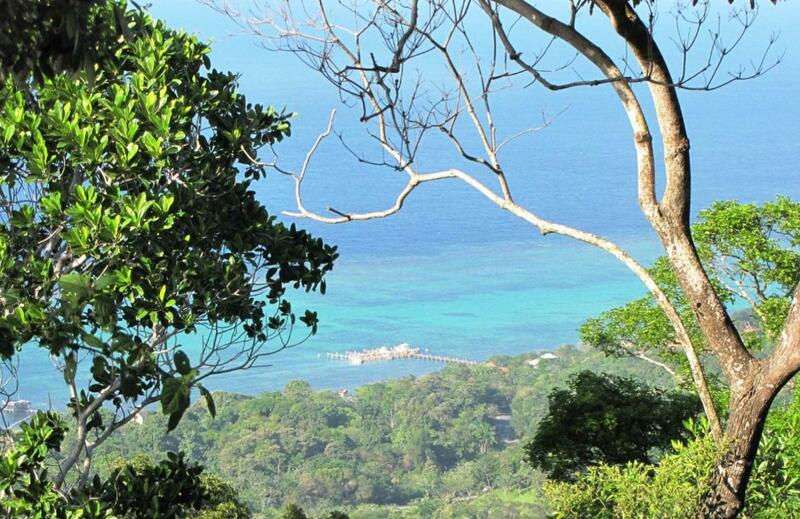 Land options and already-existing businesses for commercial interests are a popular opportunity on this western side of the island. 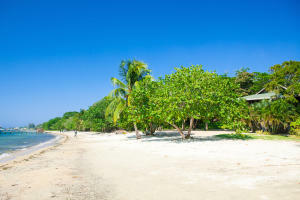 Other considerations for buying land in Roatan include the cost of construction. You’ll want to work with a local architect to ensure all local regulations are followed and to also make sure you maximize the natural environment and minimize any potential environmental problems. Remember that you are in a foreign land with different rules and expectations! 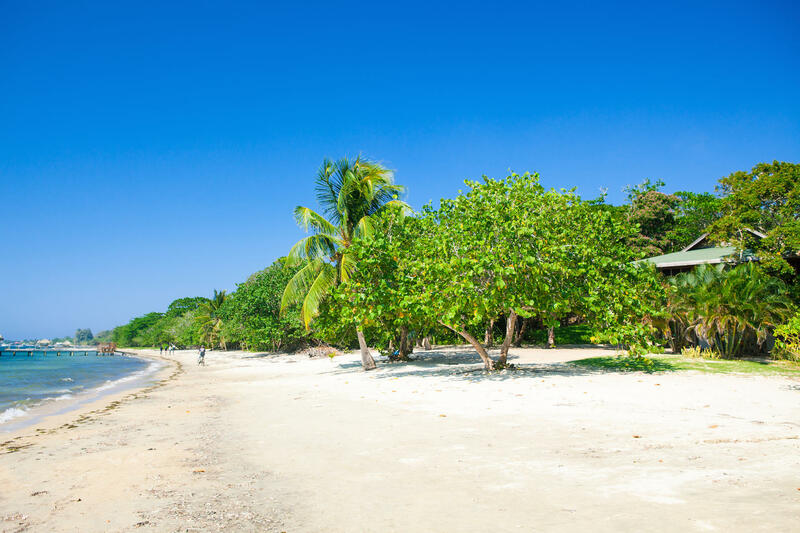 Not everything will operate the same way here as it does back home, so it’s best to work with professionals to ensure you’re ticking all the boxes. In order to search for land for sale in Roatan, use our Multiple Listing Service (MLS). The Roatan MLS offers potential buyers an excellent opportunity to review all available homesites and real estate available on the island in one location. We love having the MLS for both buyers and sellers, since it offers everyone the opportunity to see and be seen by those most interested. 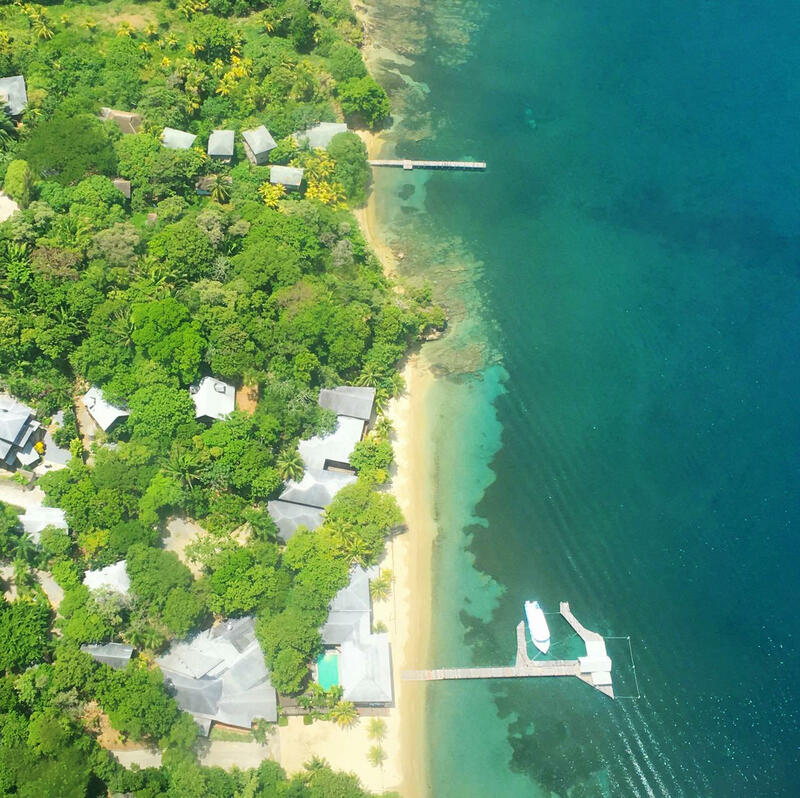 You don’t have to worry about only viewing the listings of a specific agent or agency here – you can truly see all the available options and decide for yourself! 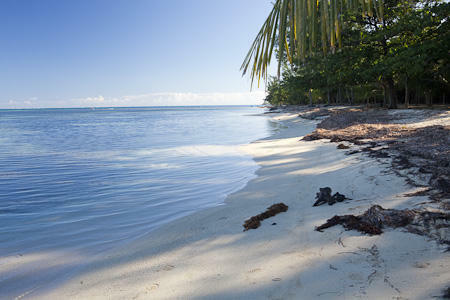 Simply visit www.roatanmls.com and then enter your search parameters. 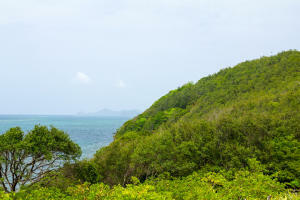 If you’re looking for land, there’s a search option to narrow it down right away to only land opportunities. 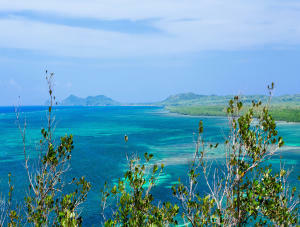 You can then narrow down your search further by highlighting specific areas of the island that interest you. Again, consider your investment potential and be sure to look at the long-term possibilities as you search for land. You can also narrow down the search parameters by entering in your budget and any other considerations that you might have. If you have any trouble or if you’re looking for something specific, always feel free to reach out! 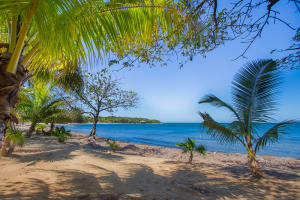 As a local Roatan realtor, I have inside connections and insights for what might soon be available or for what isn’t even listed but could be perfect for you. 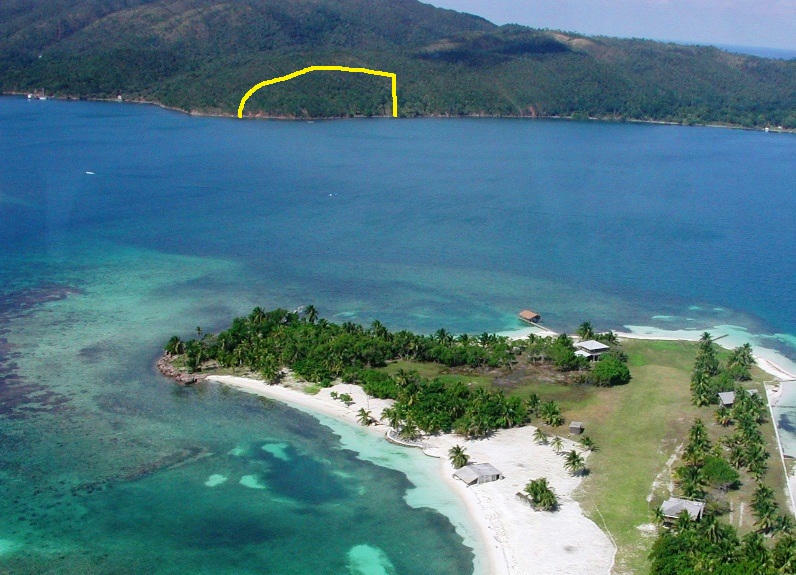 New Port Royal: 14 Acres!